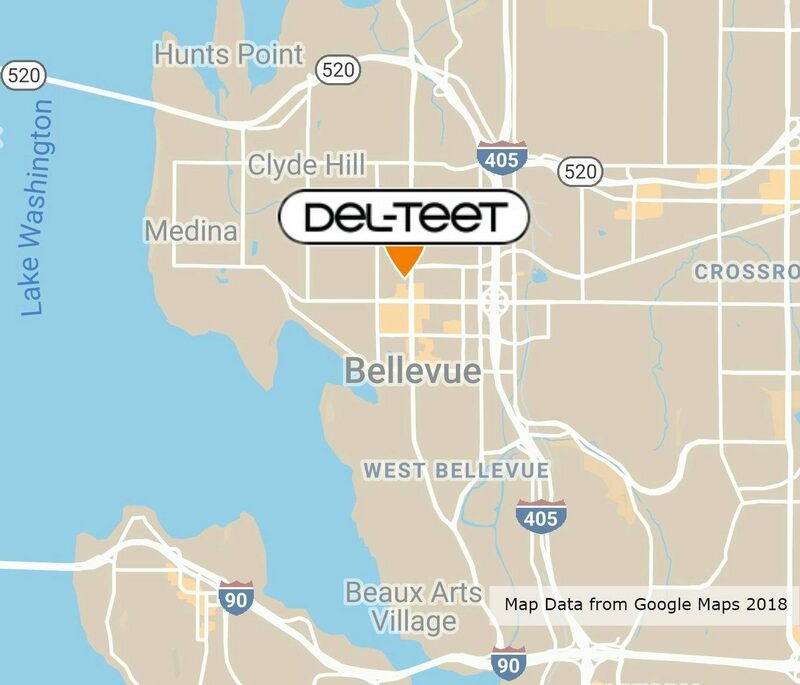 All of us at Del-Teet love pets, and know that our homes need to be comfortable and accessible to ALL family members. 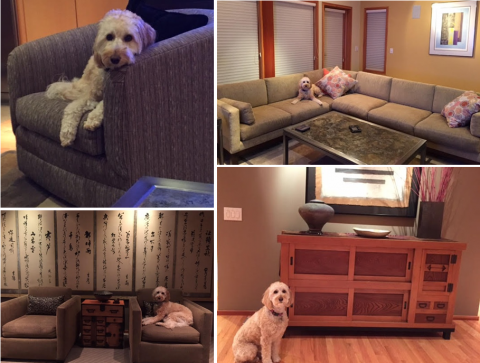 Del-Teet’s Bellevue showroom has a wide selection of lovely, pet-friendly fabrics to cover sofas, sleepers and chairs. Come see our selection! We also can provide you with special warranties against pet stains on your new Del-Teet Furniture.